Hi everyone! Amy Miller of KXT was recently a guest on Texas Standard and featured Exit Polls as one of her favorite songs of the summer. Check out the segment below. Hi, Friends. I have a new single out. It’s called Exit Polls and it’s the feel good political hit of the summer. Below is what KXT 91.7 said about it. You can buy the single for a buck on iTunes, Amazon, and Bandcamp. 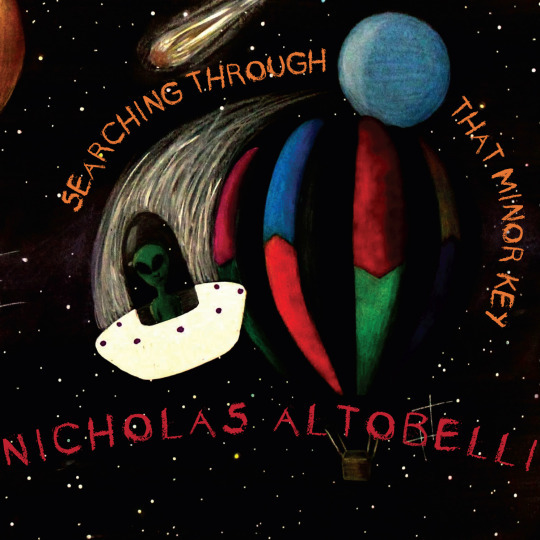 The time has finally come… Searching Through That Minor Key is now out worldwide. It was a long time coming and I am very excited to share with you this collection of new songs. Below are the links to purchase.